GIANGLE aka Gianluca Lonigro is a Milan based graphic designer, founder of the record label HEEL.ZONE. 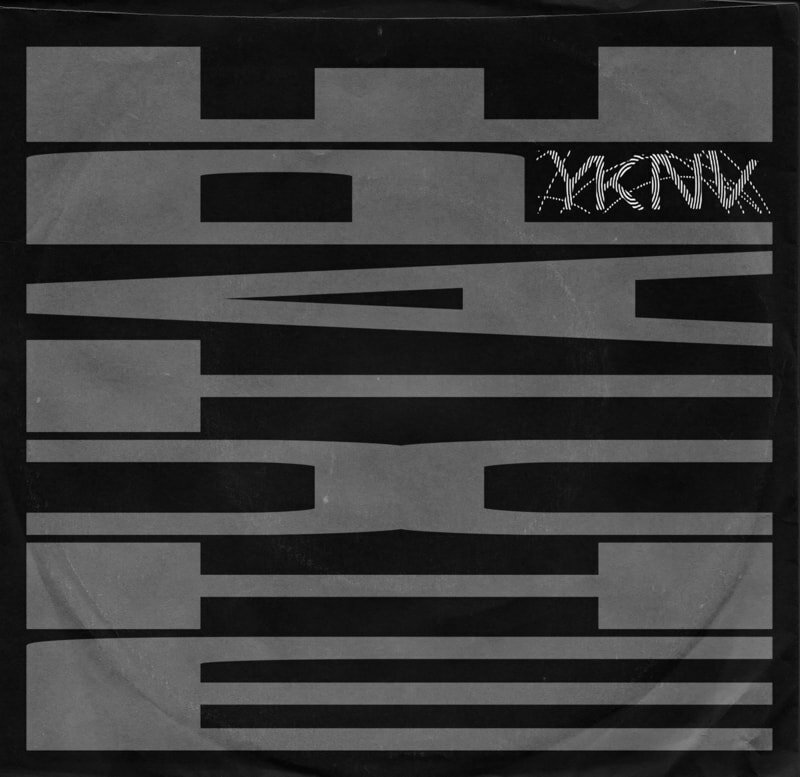 The moniker calls back to the early breakbeat/rave/hip-hop vibes, celebrating the amen break culture with a raw Italian transliteration of the word JUNGLE. His work with HEEL led him to actively and fluidly collaborate with NETHER and many artists and sound designers such as Kuthi Jinani, Weightausend, Andrea Reni, Jacopo Tripodi, Alessio Zini and Lorenzo Rivosecchi, creating a network whose outcomes are not only musical releases but also interactive websites, visual programming, and audio related software. He recently started with several collaborators the GIUNG.LA project, a temporary media collective based on non-linearity and aesthetics research.